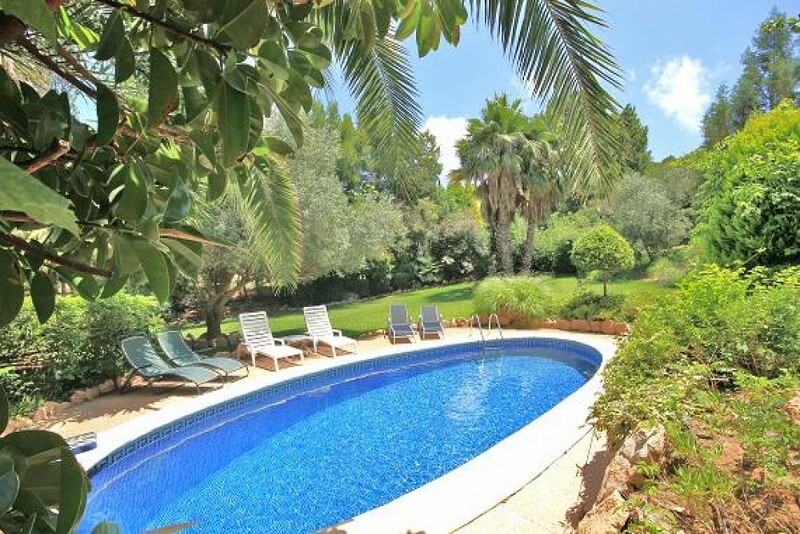 El Forestal is a much sought after location and is quietly hidden away in the hillside but within easy reach of all amenities and close to la Manga Clubs special cove, La Cala . All properties in El Forestal are individually designed detached villas, each has an enviable plot with some offering views and others complete privacy. This unique villa is one of the more mature builds and has a beautiful private garden. The property has had some updating over the years and this favourable asking price reflects an opportunity to re style the property to the new owners preferences. The kitchen/dining room has access to the barbeque and roof terrace and external steps leading to the swimming pool and garden. The master bedroom and three further guest bedrooms all have direct access to the pool terrace.